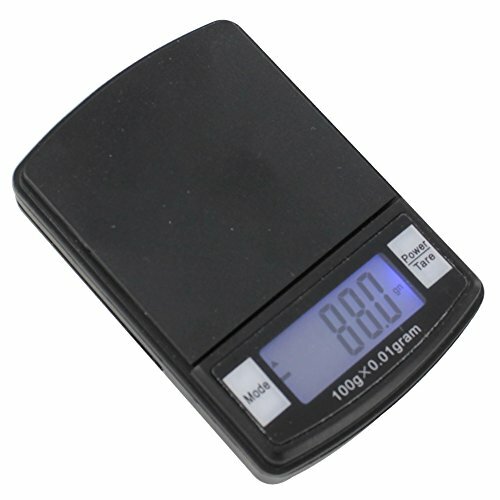 Extremely portable, this fully functional pocket scale will serve all your measuring needs! Featuring a bright LCD screen with a blue backlight, the scale has a capacity of up to 500g with four different weighing modes (G, OZ, CT, GN) and has a full capacity Tare function. The scale features a removable cover that can be used as a measuring tray.